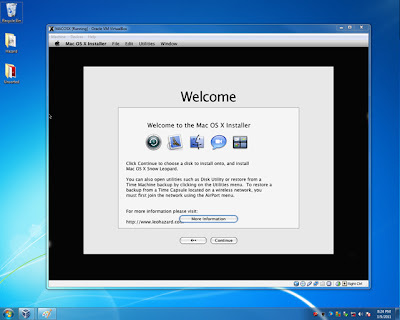 I just started running OS X within a virtual environment on my Windows 7 system. I realize that people have been doing this for years, in some fashion or another. But this is the first time that I have done it myself. Still very cool.